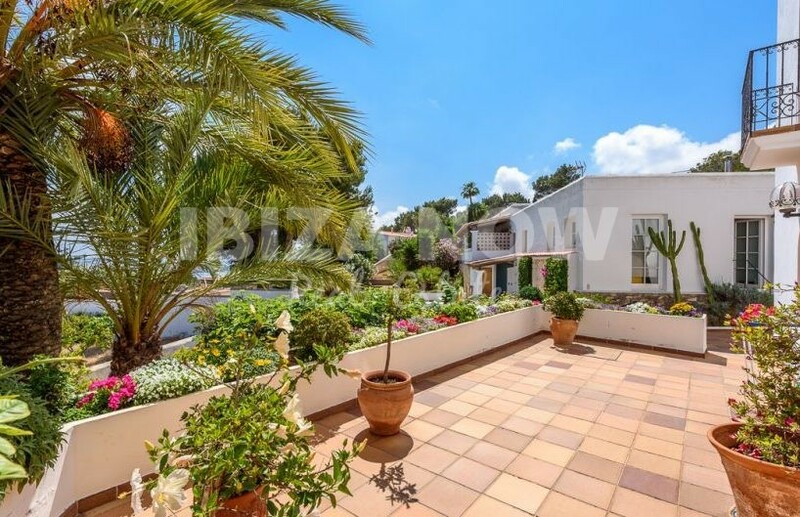 Home Large villa for sale close to Talamanca beach, Ibiza. 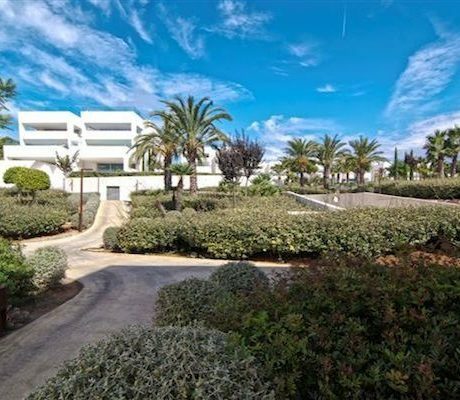 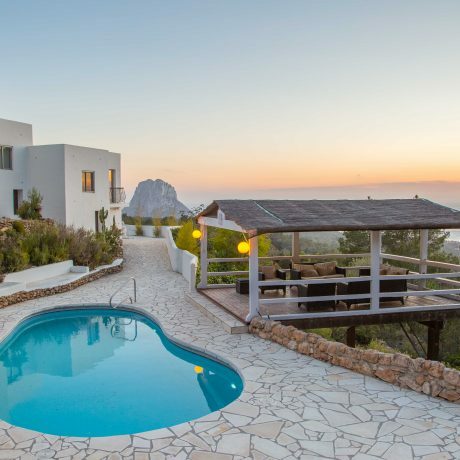 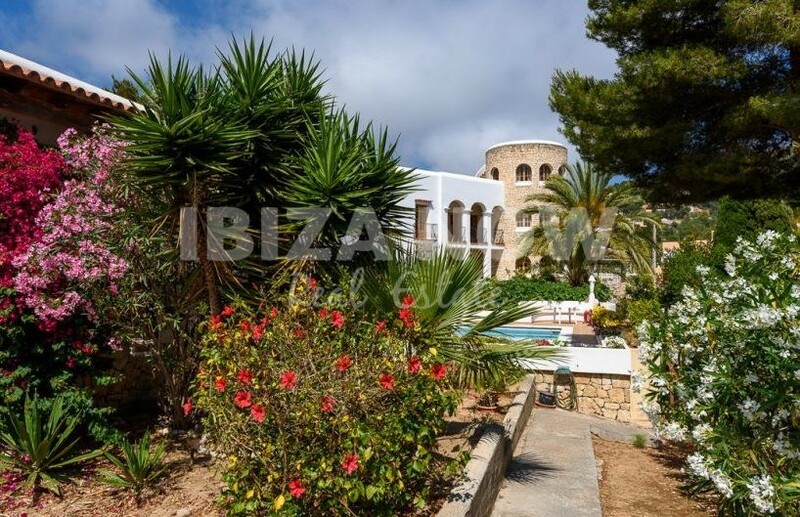 Large villa for sale close to Talamanca beach, Ibiza. 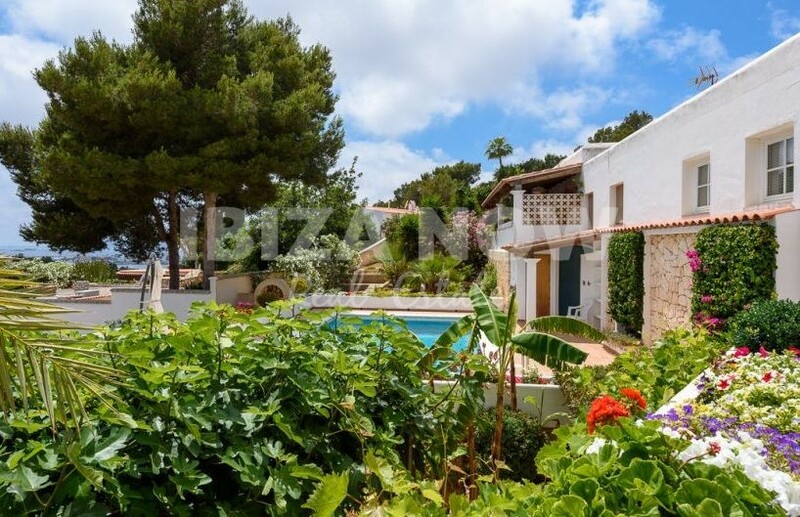 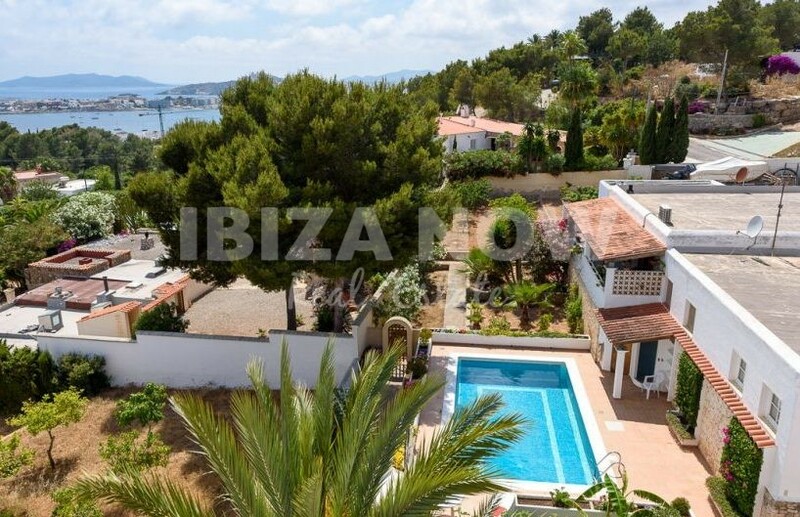 Download PDF: Large villa for sale close to Talamanca beach, Ibiza. 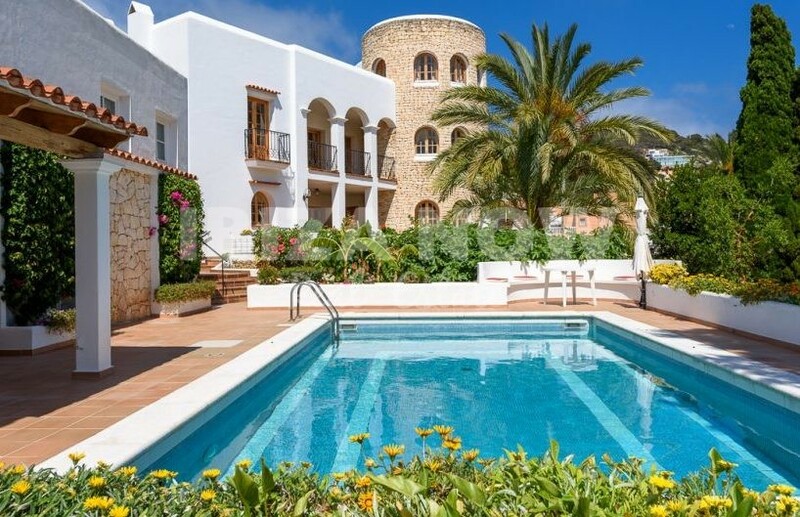 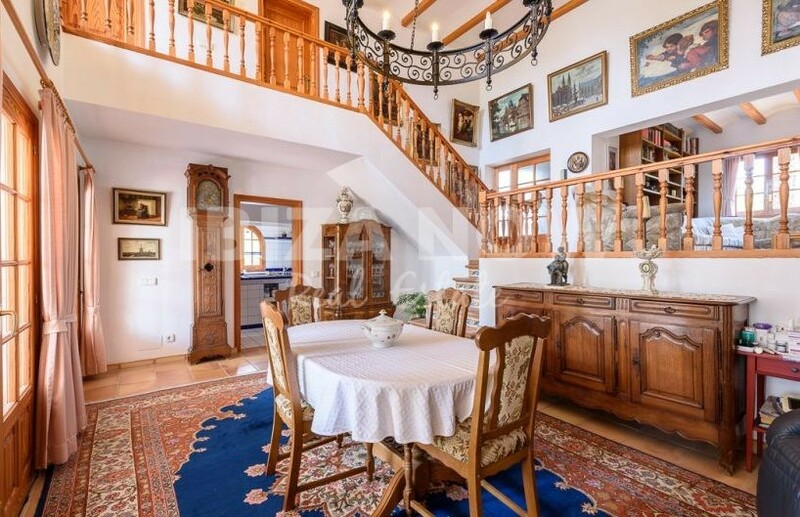 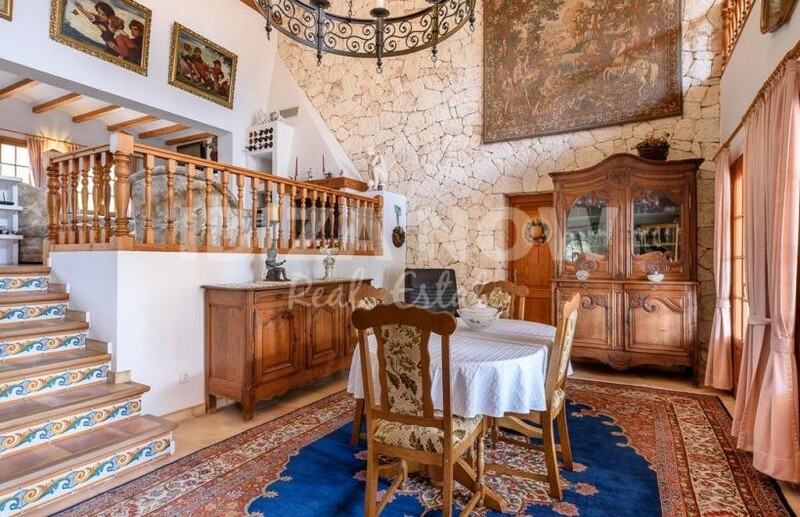 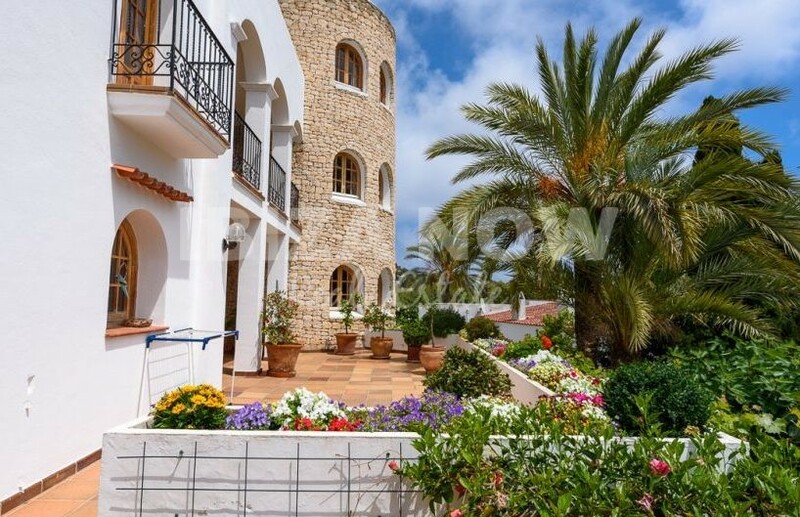 This large villa is built on a plot of 1851m2 and with 795m2 built offering 12 bedrooms and 9 bathrooms. 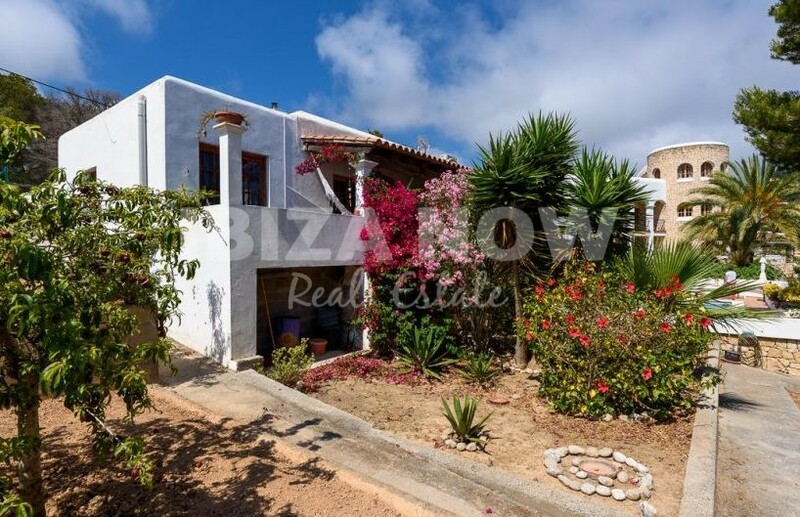 The property has 1 main-house and 4 adjacent houses with separate entrances. 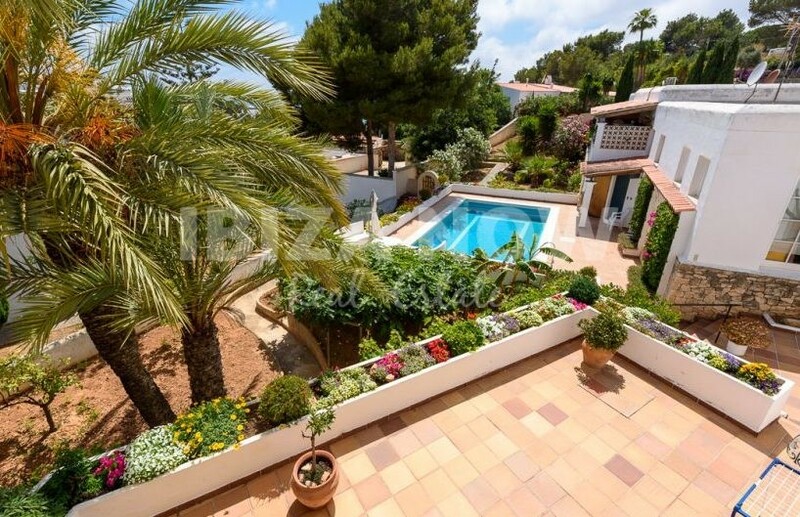 There are several spacious terraces that all lead to the large swimming pool and mature gardens with many fruit trees. 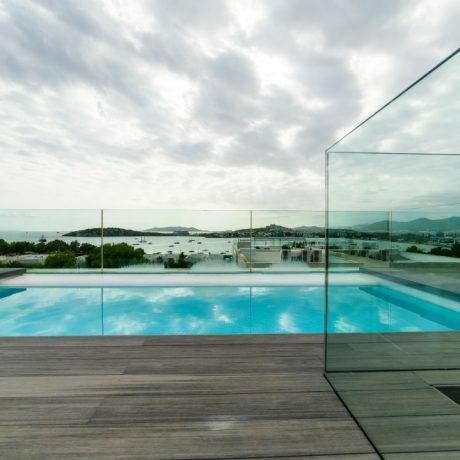 From all rooms, you have an amazing view of Dalt Vila and Formentera. 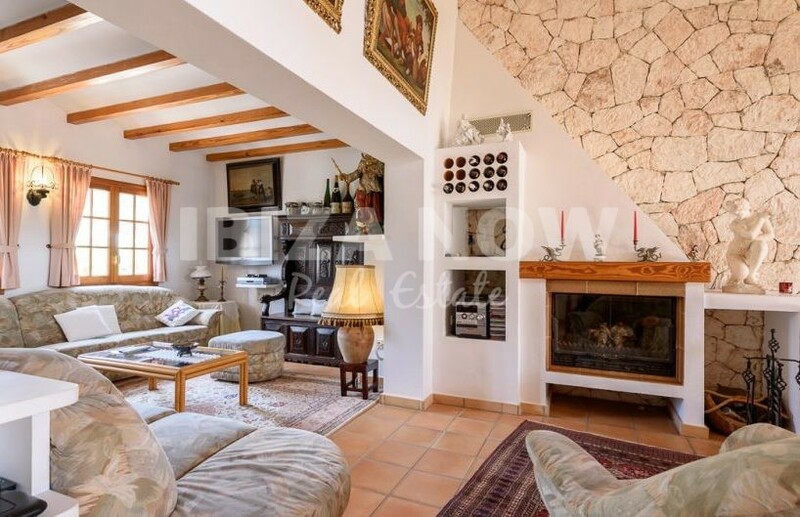 In the main house, there is underfloor heating. 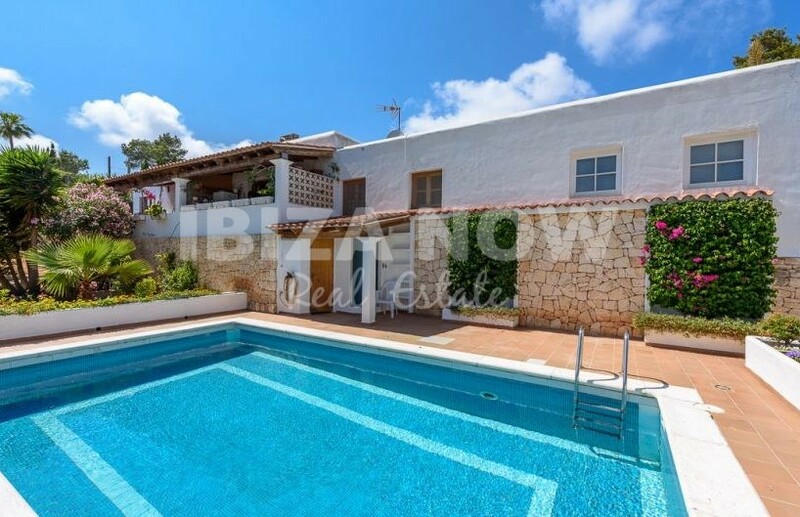 In total the house has 5 kitchen areas and 4 garage spaces. 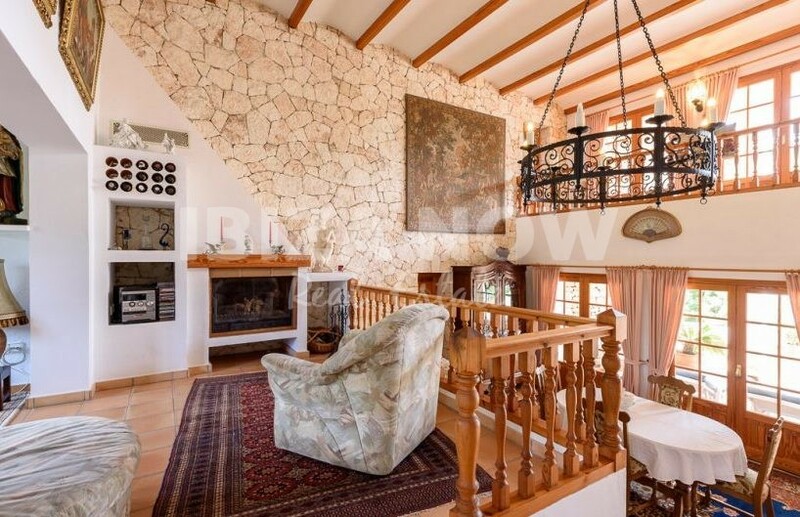 Furthermore, the house has air conditioning warm and cold, double glazing, fireplace, alarm, wifi and a nice patio area.